Samsung’s Second Android Go Device Samsung J4 Core! Samsung’s Second Android Go Device Samsung J4 Core! Samsung announces their second android go budget smartphone called Samsung J4 core. Android Go devices are a great choice for those who are Samsung lover and also picks range as their budget. 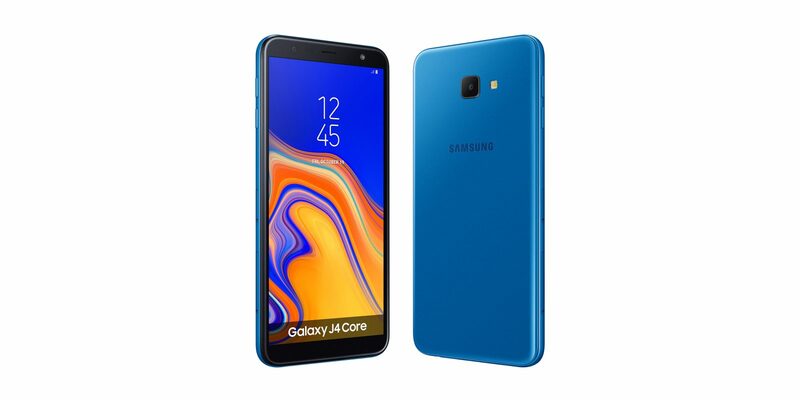 Samsung released their first Android go device named Samsung J2 Core earlier this year and now they announced their second named Samsung J4 core. We dont know anything about the price, but the price should come up with a decent amount for a budget wallet. The most noticable upgrade of J4 core comparing to J2 core is the display. The bezels have been shrunk down and the screen itself is a lot larger at 6-inches instead of 5. The resolution of this big screen is 720 x 1480. 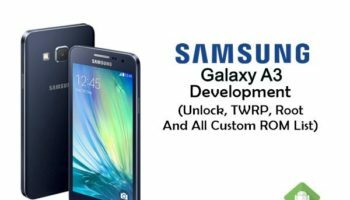 Samsung J4 will run on 1.4Ghz quad-core processor with 1GB RAM. There will be a 16 GB expandable memory storage and the battery backup will last with 3300 mAh battery. In regards to cameras, there’s an 8MP f/2.2 sensor on the back and a front-facing 5MP f/2.2 lens. We dont know anything about the pricing but we expect that the price will be somewhere around $120 to $150.